A special conversation with Sal Ferro and John Doyle of Alure Homes. 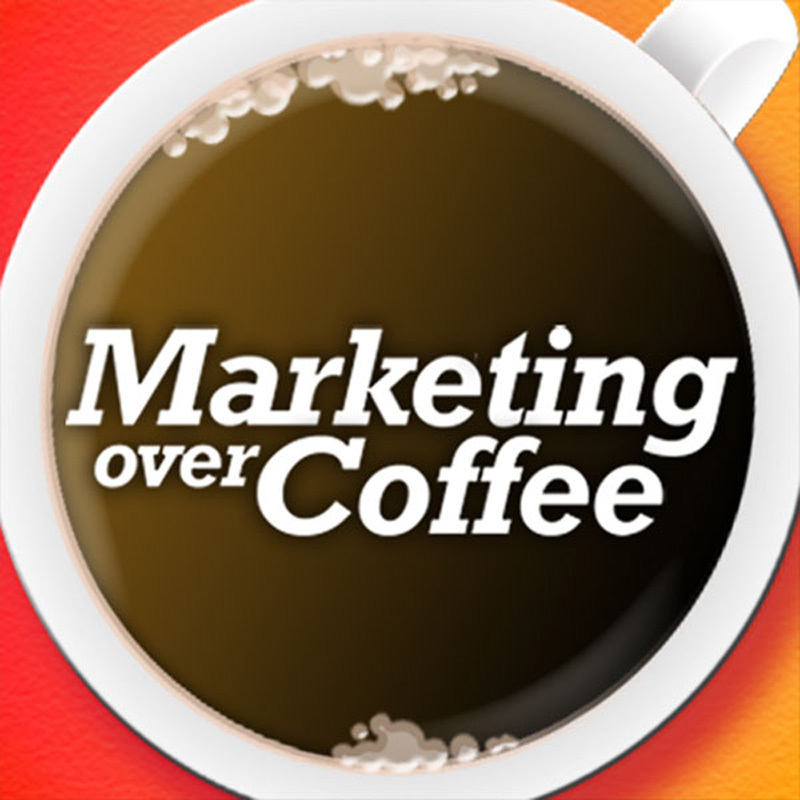 We talk with them about marketing and their involvement with Extreme Makeover Home Edition. 03:07 How they get started with the first build? 07:35 What goes into selecting a project to work on? 13:00 Has building a house in 4 days changed the way you work on regular customers? 23:48 What unexpected benefits did you realize from EMHE? 26:46 What’s coming up in 2011? oh, how I love this interview, because these are home town folks showing what real New Yorkers are about. thanks for doing this! Thanks, I’m glad you liked it, I had a great time talking with them.